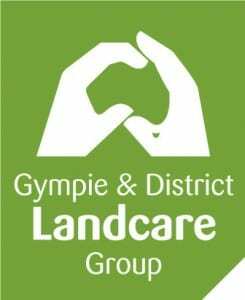 Here at Gympie & District Landcare Group Incorporated, we recognise that social media is becoming one of the most effective sources of communication and a fantastic way to get our name out there and increase our exposure! Not only is it a means for communication, but it creates an additional platform to keep our community aware of upcoming events and provides further opportunity to provide the community with helpful tips in relation to land care. We would love to see our Facebook follower base increase and encourage all of our members to “follow us” on Facebook. If you have a Facebook account, please click here to go to our Facebook page and hit the “like” button to follow our posts. Don’t forget to like and share our posts on our page to assist us in gaining further exposure in our local area!